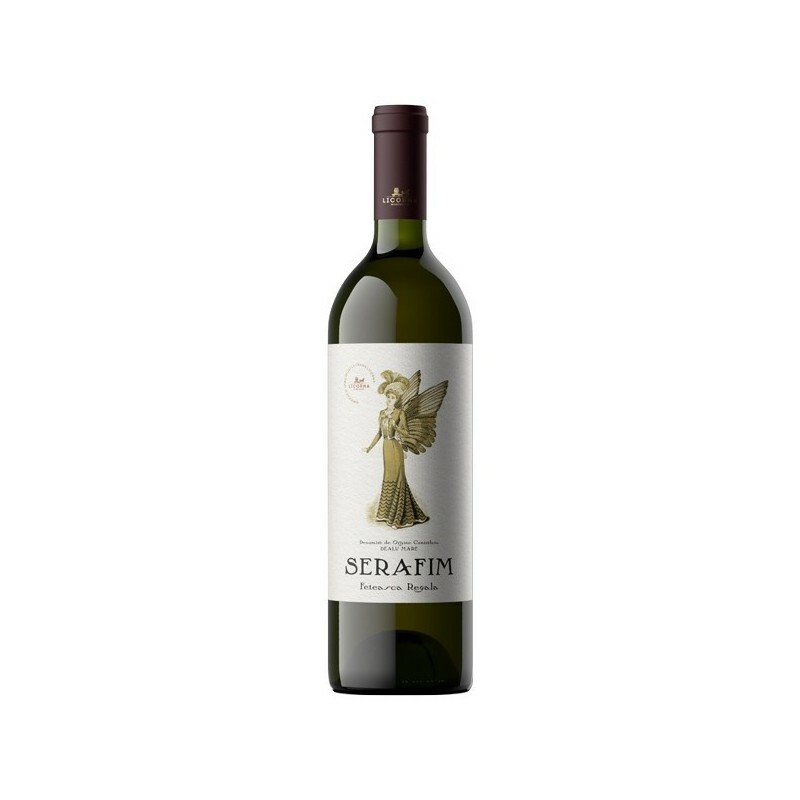 Crama Ceptura, gama Ceptura, Cabernet Sauvignon, vin rosu, vin sec, vin din podgoria Dealu Mare. DOC wine from vineyard Dealu Mare. Full of personality and is generally kept in oak barrels of French origin. 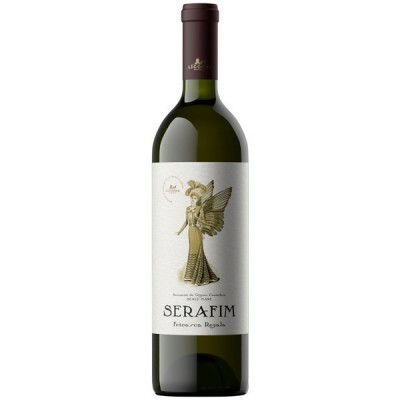 It is a dry wine, dark red, rich in bouquet, complex and serious specific Cabernet.